What is the Forgotten World Highway? The Forgotten World Highway is a historic 149km stretch of road in New Zealand’s North Island. Running between Taumarunui in the King Country to Stratford in Taranaki, it is known for its spectacular vistas and the quaint small towns dotted along the journey. This is a real hidden gem for anyone seeking a unique New Zealand self-drive holiday. More about the adventure than the destination itself, this is a road you want to take your time on, get to know the beautiful scenery and feel the frontier spirit that lives on in this region. Traffic is minimal, so you can relax and settle in for an unforgettable journey on this special road. 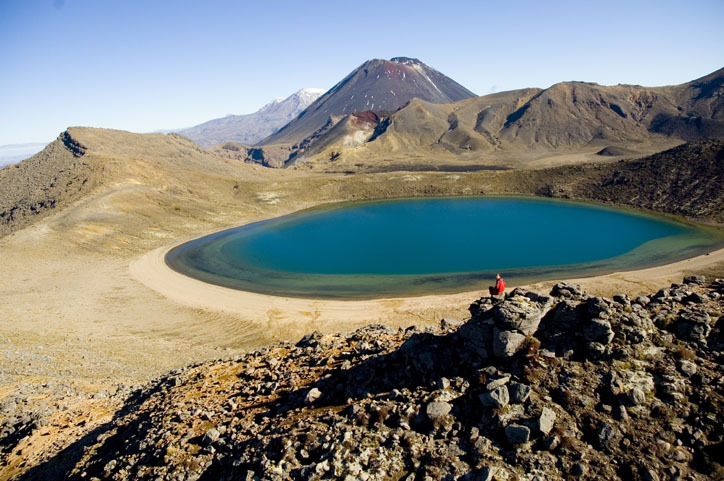 At the top end, Taumarunui is set between two famous park areas, Whanganui National Park and Tongariro National Park. Tongariro is the home of volcanoes, most notably Mount Ruapehu and Mount Ngauruhoe; the infamous Mount Doom from the Lord of The Rings movies. With such abundant parkland surrounding it, Taumarunui is the perfect base for adventure… canoeing, Trout fishing or a ride on a jet boat are just a few options! Driving the Highway, you’ll be surrounded by gorgeous rolling hills and running rivers. Keep a camera handy! Nevin’s Lookout provides panoramic views across the King country, and a short detour along Moki Forest Road will lead you to Mount Damper Falls, spectacular waterfalls cascading over 85 metres – some of the North Island’s tallest. There is a short unsealed section of road on this part of the journey, but fear not, this is not a 4×4 trail, and the Forgotten World Highway is suitable for all vehicles including motorhomes! On your journey you may pass riders on horseback, a reminder of how this road was once travelled in a bygone era. 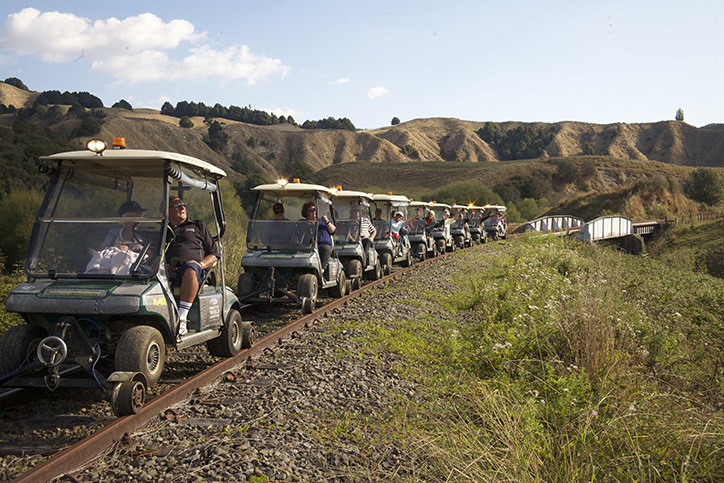 Self-drive railway tours are also available along the Forgotten World Railway. You may want to include a historic railway journey traversing tunnels, bridges and grassy farm land. Customised tours operate from October to May and range from a half day 15km return trip up to an epic, two-day journey all the way to Stratford. 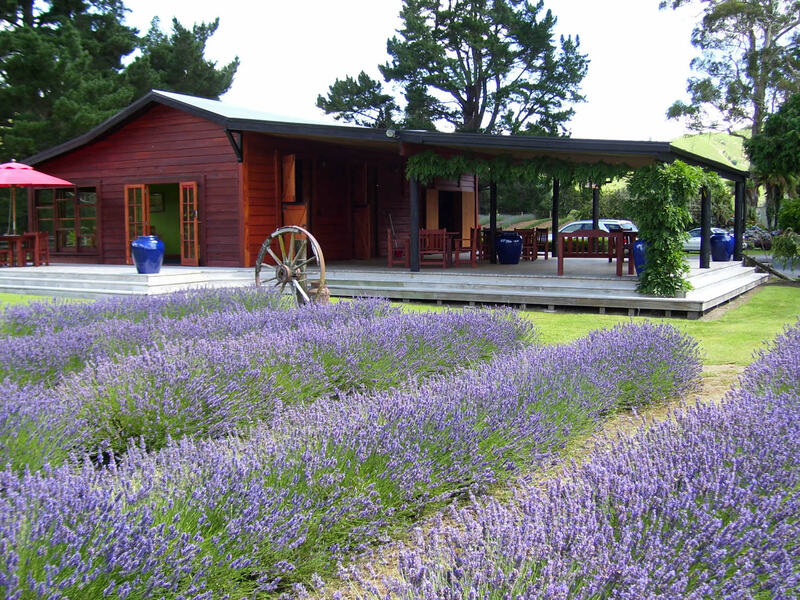 At Lauren’s Lavender Farm, you can walk through the purple-hued paddocks, buy handcrafted Lavender products or simply relax in the garden cafe. From here, it’s only a short drive to Whangamomona, the quirky small town that once declared itself a Republic after a dispute with local government in the 1980s – you can even grab a “passport” from the local hotel! 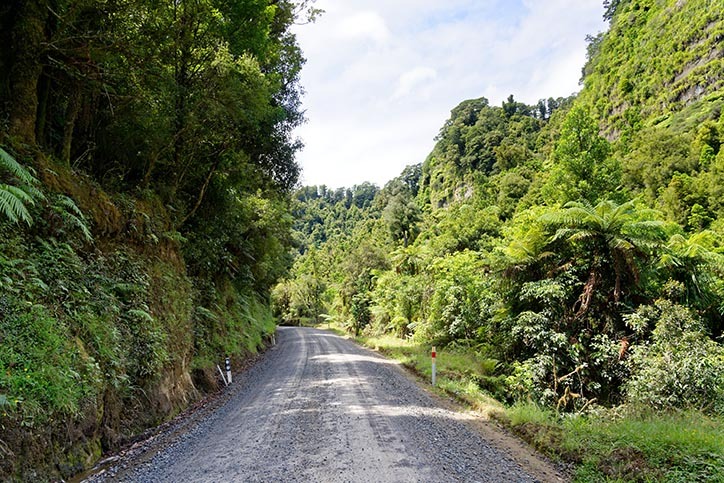 The final leg of the drive passes through the Whangamomona Saddle, where you can take in 360° views, or stretch the legs with a walk before finishing your adventure in Stratford. Named after the birthplace of Shakespeare, this historic town pays homage to the famous writer with its street names, and a Glockenspiel clock tower that performs scenes from Romeo and Juliet four times each day. 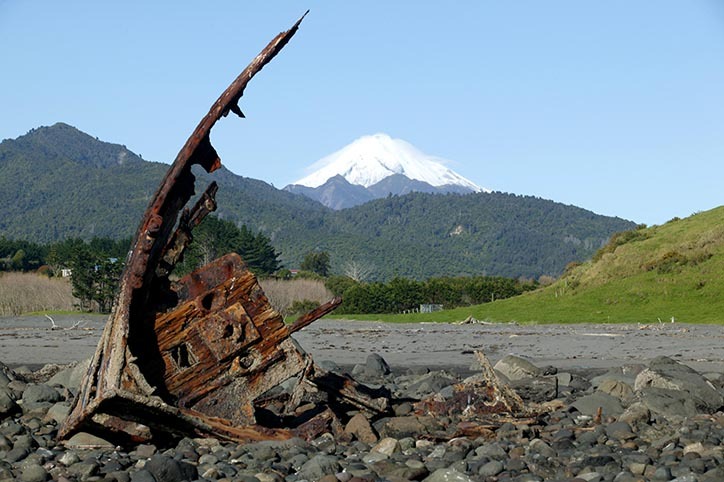 Stratford is also the gateway to the famous Egmont National Park, home of the Mt Taranaki. South of Stratford, accommodation is available in the Whanganui region. Kingsgate Hotel The Avenue or Cooks Garden Motor Lodge are ready to greet travellers seeking a central location, while Waiwiri Shepherd’s Cottage offers rustic charm in a cottage surrounded by native trees, just 20 minutes from Whanganui. Want to forget the modern world? Discover the Forgotten Highway today!